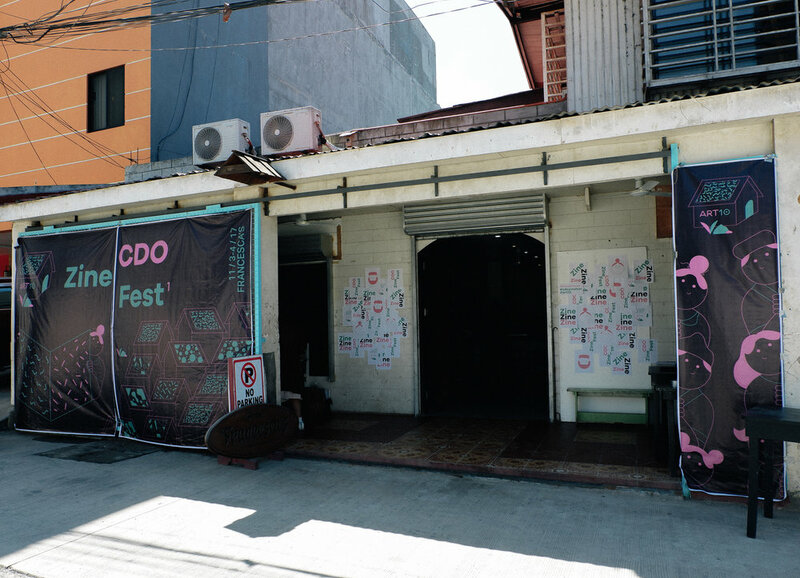 Art10 aims to strengthen and weave the art community in Northern Mindanao, Philippines - the 10th Region. 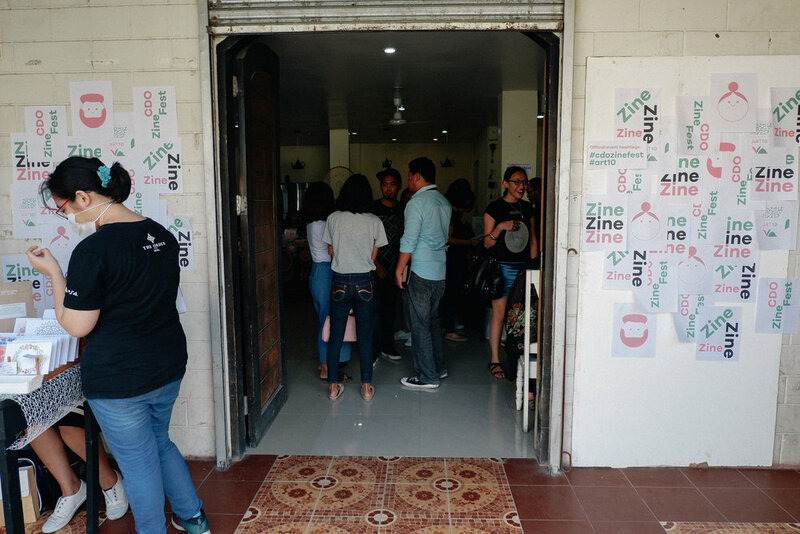 As part of its many planned events is the first Zine Festival in Cagayan de Oro City. 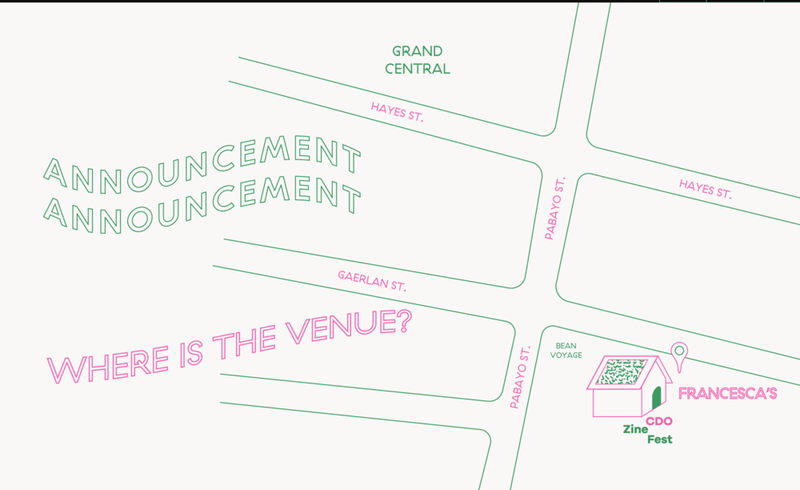 The event’s mission is to raise awareness and invite seasoned artists, and designers, as well as welcoming emerging artists.